Please contact us for more information about any of these horses and ask about horses not listed yet. 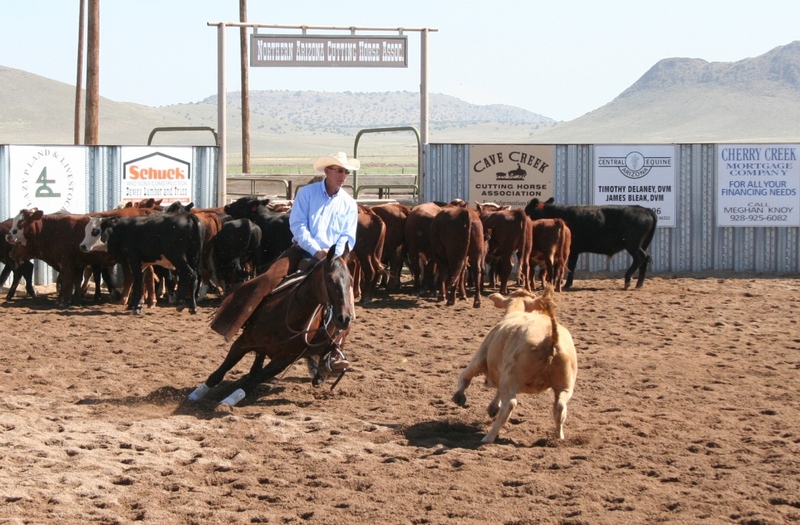 We are always bringing along Versatility Ranch Horses, Working Cow Horses, Cutters, Rope Horses and Cadillac Trail Horses of the best quality. We usually have a selection from prospects to finished and proficient. We do our very best to find the right match between horse and rider. It is our goal to help you find what you are looking for whether it be a top quality performance horse, young and upcoming prospect or a safe, solid and sound trail horse. We only sell and promote horses that are physically and mentally sound, we will work hard to earn your confidence. Clink on picture to enlarge. 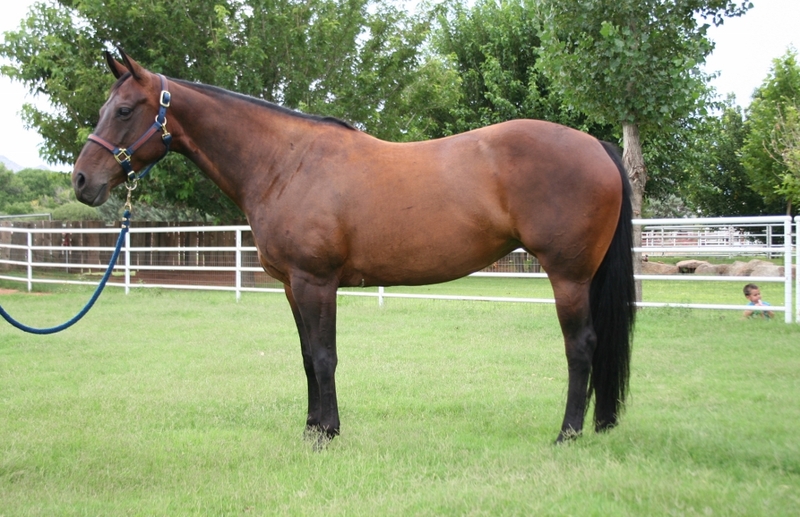 10 AQHA Bay Mare - Lilo is a very solid all around kind of horse. 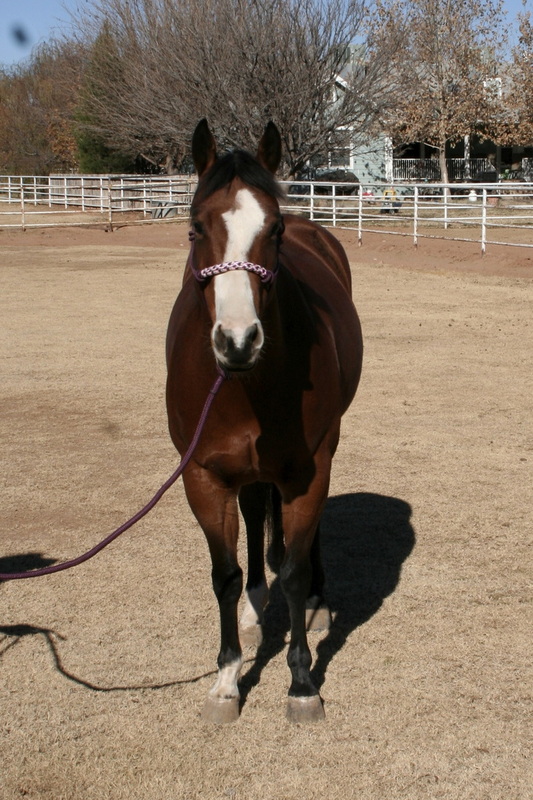 She is super gentle, sweet and easy to be around, great outside on the trail or on a competitive trail course. 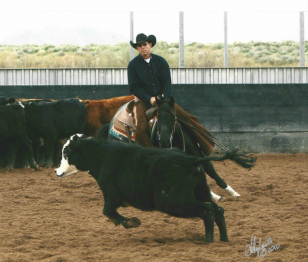 Lilo has been shown in Reined Cow Horse, both Open and Amateur Boxing classes as well as extensively in Versatility Ranch Horse with earnings, awards and points to her name. Lilo would be perfect for a person looking for a very broke, easy going, all around, can do it all... kind of horse to go and have fun. 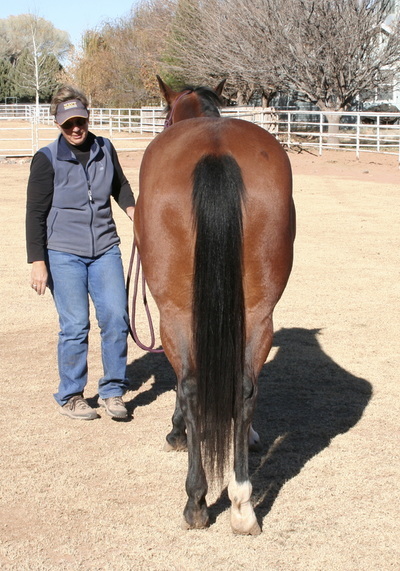 She can go down the trail or compete in trail challenges, do a little cow work or sorting all with a soft handle. Owner has too many horses and reluctantly must let some go, serious offers considered. 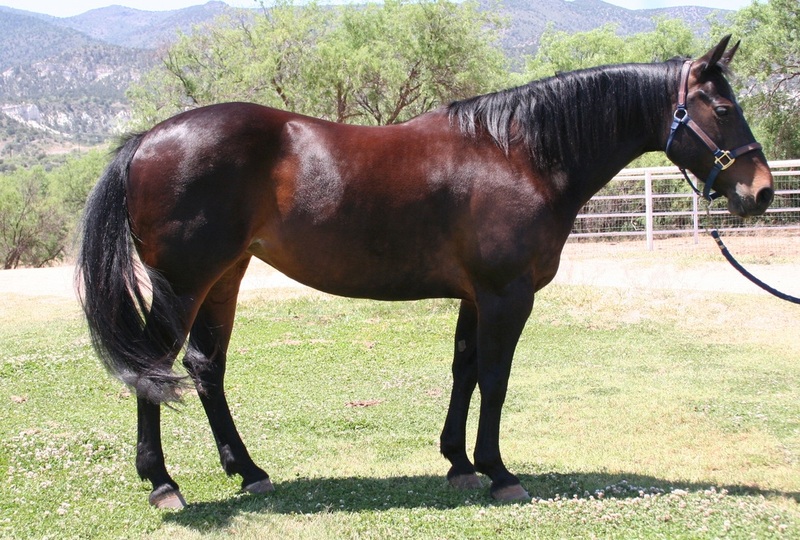 2003 AQHA Black Mare – Switch won the 2006 Arizona Cutting Horse Association Non-Pro Futurity, she has won $2,390.00 NCHA and is still eligible for all the Novice Horse Classes. This gorgeous mare is Open or Non Pro caliber. When put to the test she will stop and turn hard. She has not been ridden hard, has excellent conformation and is 100% sound with great feet and bone. Switch is in foal to Wild Haired Cat for a 2016 Foal. 2002 AQHA Brown Mare - Dixie is very smooth, big swoopy mover, with a lot of eye appeal, she can be tuned up to Open and Non Pro Caliber. She was not started in the cutting pen until she was nearly four, she has not been push or ridden too hard. She has her COA and is still novice horse eligible. Dixie is 100% sound, great feet, legs and overall conformation. She has won numerous circuit and year end awards. 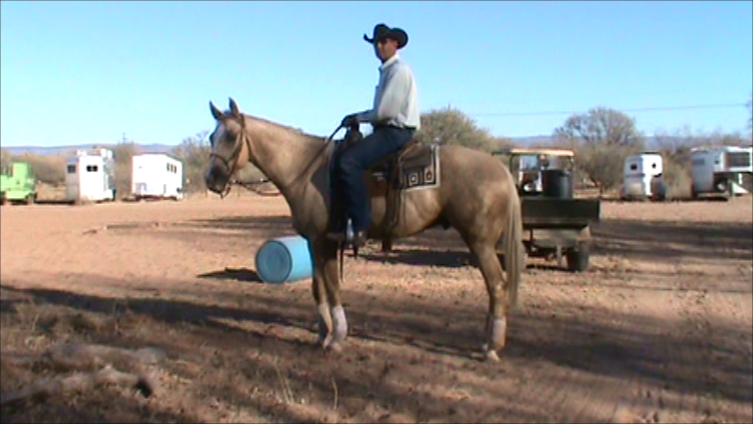 Dixie has recently been in reining training, has a nice correct turn around, lead changes and really wants to stop. 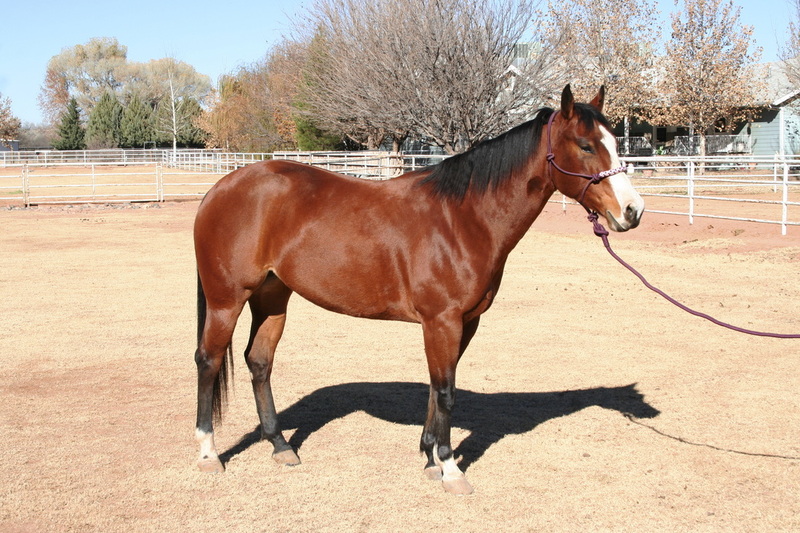 She is great outside on the trail, and would excel in Versatility Ranch Horse. Last November a youth hopped on her and showed her in a Versatility Ranch Horse competition. This was Savannahs first time on Dixie they won the youth division! Savannah rode her to first place in the cutting class and first place on the trail course... it was Dixie's first time on a trail course! 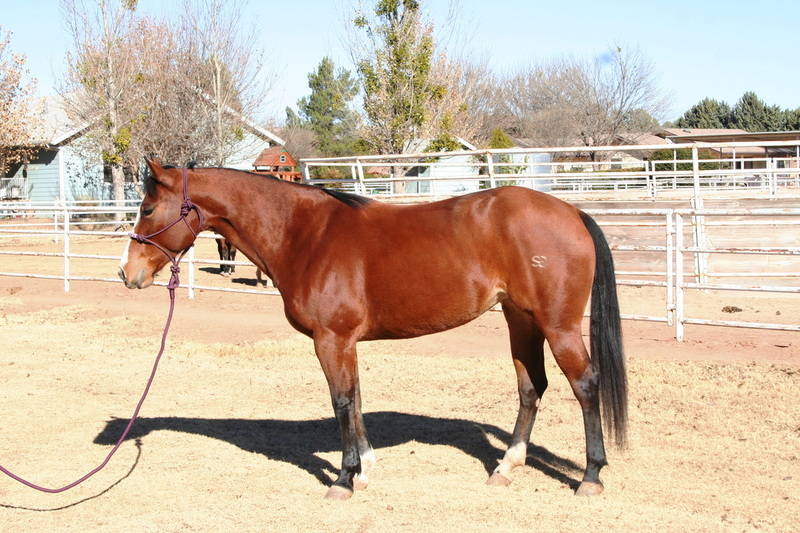 2005 AQHA Sorrel Gelding - Socks is great minded with a quiet and even temperament, he has been in training for a year and is really broke and ready to show. 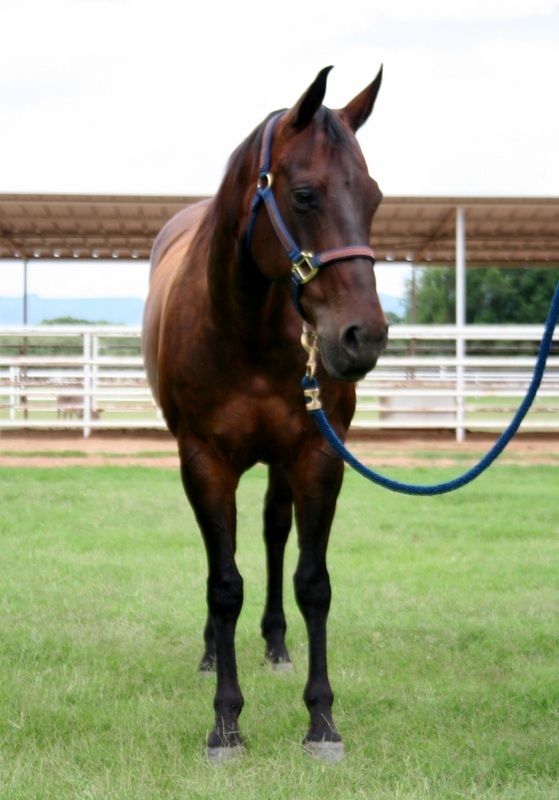 He is a veteran Versatility Ranch Horse, most recently won All Around HP in the NVRHA Novice division. Socks is very cowy, excels at ranch cutting, works a rope and rides outside. Not only is he an outstanding performer but he has great conformation and is really flashy with four stockings and a blaze. He is a great horse for a Novice rider or box only but is also ready to go down the fence and rope. These solid, sound, sweet horses that anybody can ride are hard to come by. I can't say enough about this super nice filly she is a stellar student and progressing quickly into a top notch prospect. She has a super mind, tons of ability, is super cowy and very athletic. 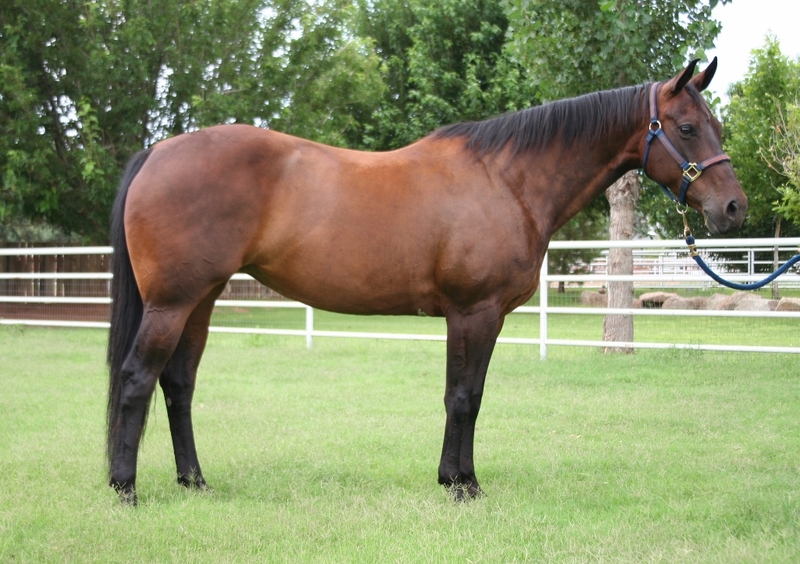 She is bred to be a World Class Reiner, Working Cow Horse or Versatility Ranch Horse. Don't let her age deter you, Bella has hauled with us to shows this spring and is quiet and calm in the trailer and wherever we take her. Watch this current video of her going through her day to day paces working on reining, buffalo, trail and roping and see for your self. She is going to make somebody a super nice horse. Not only is this mare gorgeous she is the real deal, Audrey is an accomplished Versatility Ranch Horse. She is solid in the arena; reining, boxing, fence work and roping. You better have a good seat because this mare can cut too! She rides outside, her trail work and ranch riding is impeccable and she is 100% sound. With her eye appeal, movement and training she could easily be your next Ranch Horse Pleasure World Champion. 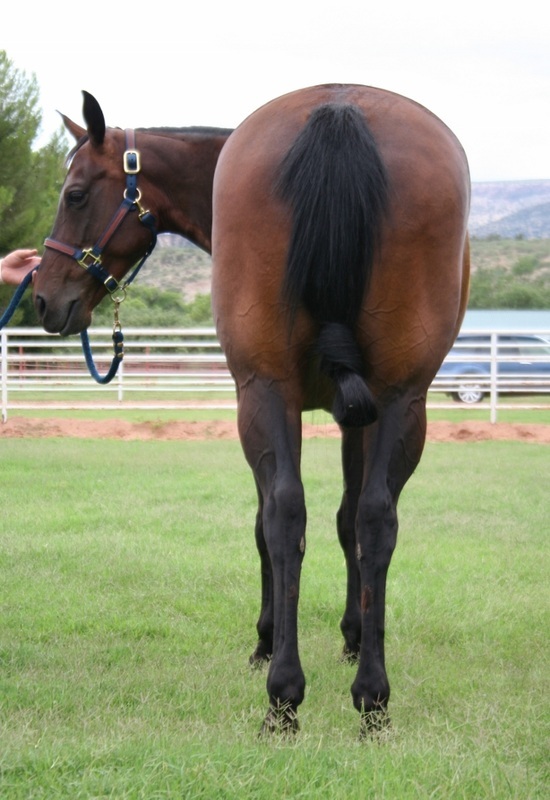 In addition, Audrey is bred to the hilt and could finish up her career as a very desirable broodmare. She needs a rider that wants to go to the next level and would be excellent for an intermediate, advanced or open competitor. She is the horse you can take everywhere... 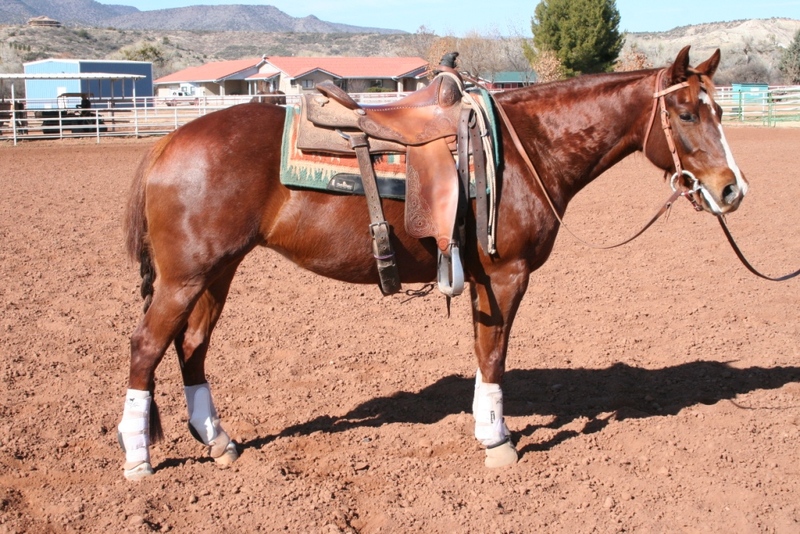 Versatility Ranch Horse, Reined Cow Horse, Ranch Horse Pleasure or Ranch Cutting. 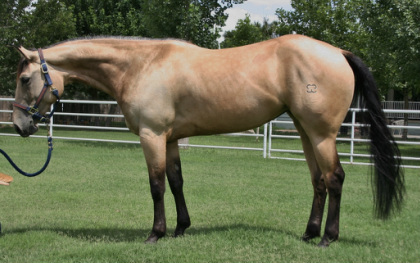 2008 AQHA Palomino Gelding - Walker is a BIG Beautiful Palomino from the Skipper W line. 16.1½ H / 1300 lbs, excellent conformation, 100% sound, big bone and great feet. This is a nice gentle, great minded horse. He is eager to please, loves his job and is all around one of the nicest horses we've ever had. Walker is just what you are looking for if you want a horse to do it all... go ride trails, take him to town, gather cattle, search and rescue and then take him in the arena. You won’t find a horse this size and this gorgeous that is also so talented and easy going. He excels in competitive trail and would be a super star in the new AQHA Ranch Horse Pleasure class, he is truly one of those rare all around horses. Professionally trained, Walker has earned numerous awards at National Versatility Ranch Horse Association and American Stock Horse Association shows, most recently earning 2012 ASHA Region 6 Green Horse Reserve Champion. Watch his video – see him ride outside, on the trail course, work a buffalo, run a reining pattern, box a cow, go down the fence and rope. Hurry he won't last long, this kind of horse is hard to find! 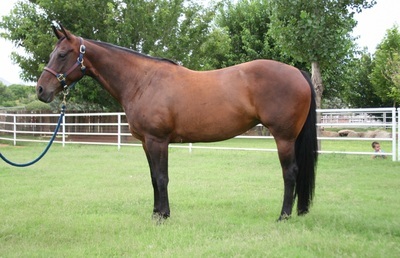 2005 AQHA Sorrel Mare - Ruby is royally bred, cute, smooth, easy to ride, even tempered and sweet. She is easy to be around on the ground and gets along great with other horses. She was started as a cutter, is super cowy and would excel at sorting. Ruby is a veteran Versatility Ranch Horse, consistently wins her cutting class and has been HP and Reserve Overall in her division. She has spent hours and hours out on the trail and loves it, Ruby is a trail blazer deluxe nothing bothers her outside, she can really move out and cover some country. Ruby is a great all around kind of horse, take her to clinics, ride in the arena, sort some cows and trail ride all day long. After you enjoy riding her, she would be very desirable broodmare prospect. Ruby is priced to sell.